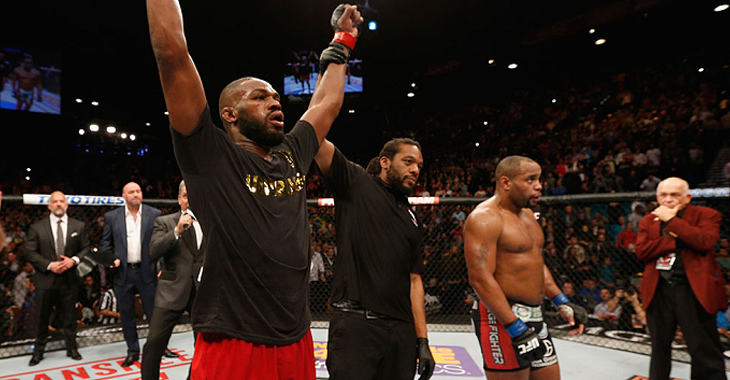 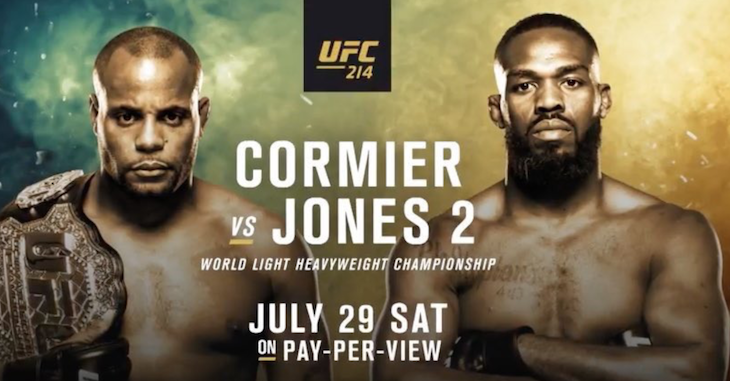 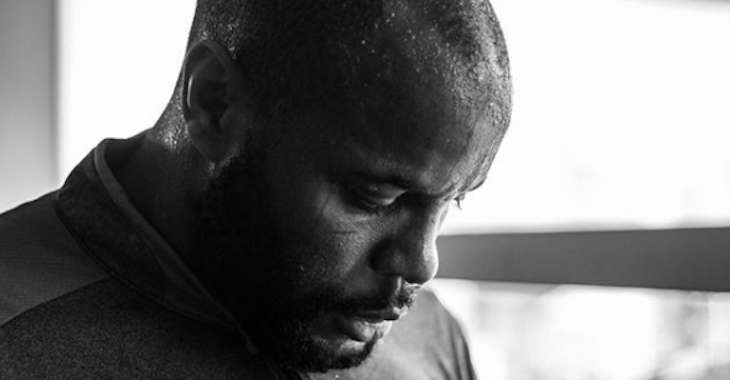 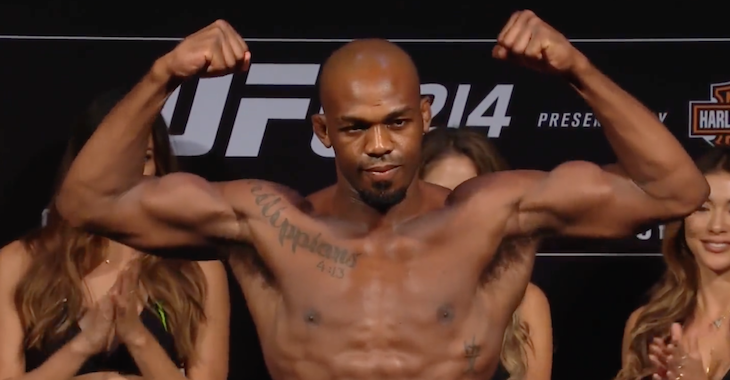 Friday morning, both UFC light heavyweight champion Daniel Cormier and former UFC light heavyweight kingpin Jon Jones hit the scales ahead of their UFC 214 showdown tomorrow night in Anaheim, California. 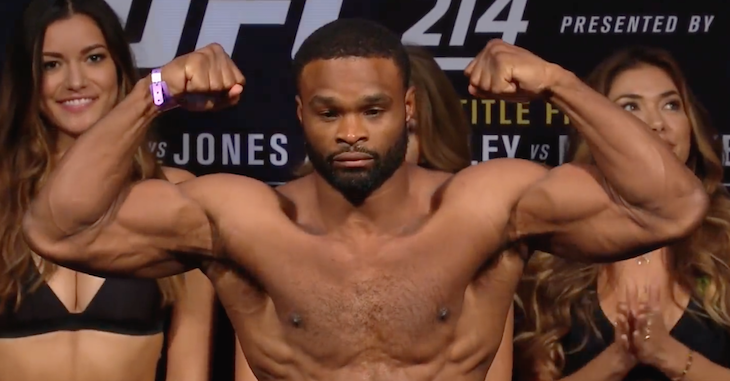 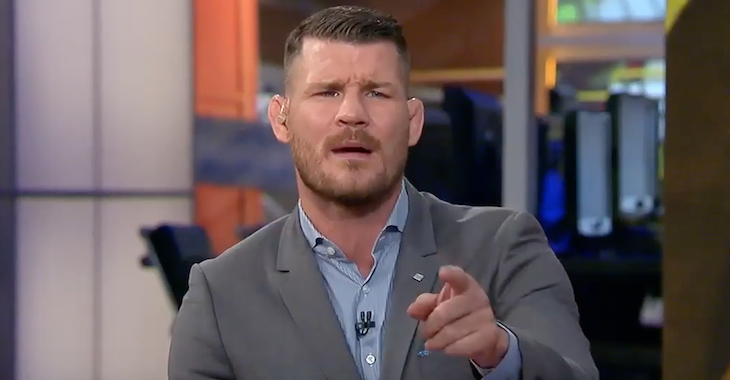 Ahead of the fight, there were speculations as to how the champ’s weight cut was going after he came in 1.2 pounds overweight for his previous fight agains Anthony Johnson, infamously pressing down on the privacy towel to offset his weight in order to make weight without cutting more weight. 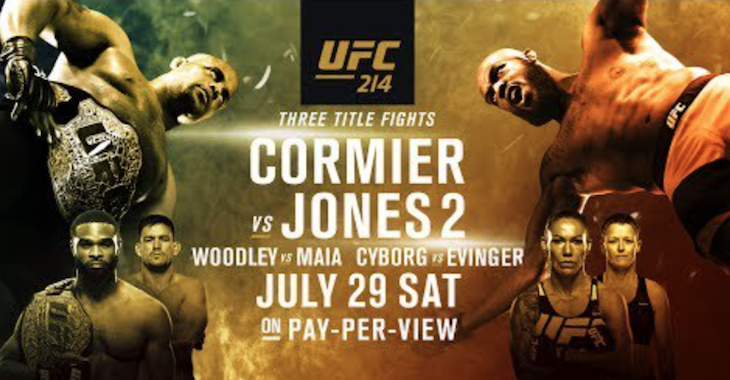 Tune in tomorrow night to see the action.